Check here BIOVOICES roll-up used for promotion on severall events organised by the project on in events the project participates in. A leaflet was designed in order to promote BIOVOICES project. 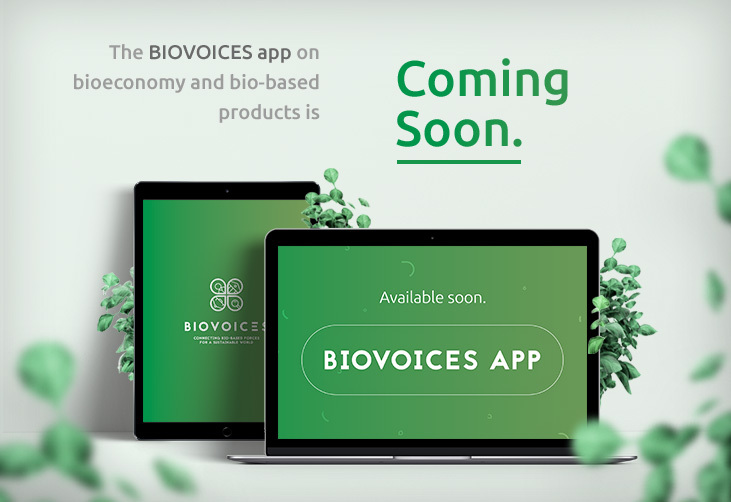 The design has an attention-grabbing layout by using BIOVOICES identity. The texts are informative, clear and are written in an easy-to-read font.